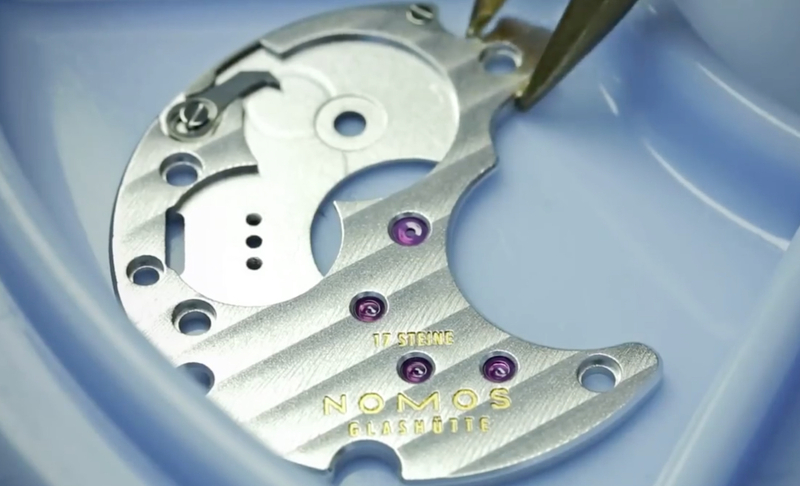 German watchmaker, NOMOS Glashütte, recently published a short video that shows many of the processes that go into making a watch. 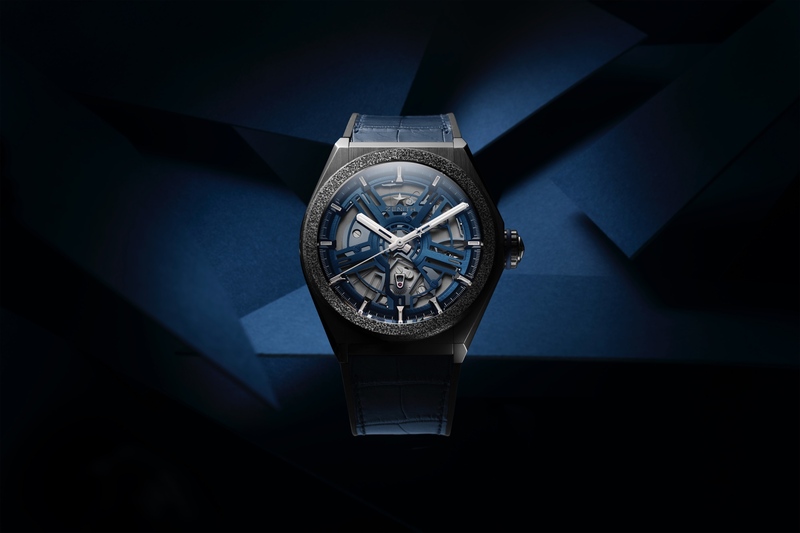 From the person who manually finishes the ratchet and duplex wheels with Glashütte’s signature sunburst finish, to the machine that laser engraves the caseback, the video gives a good look into a brand that offers some of the most affordable manufacture made timepieces available today. 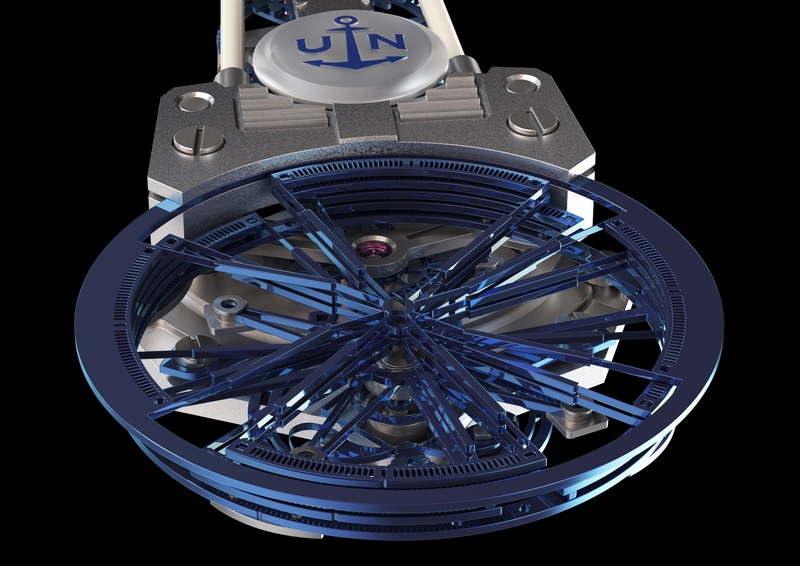 Learn more about NOMOS Glashütte.